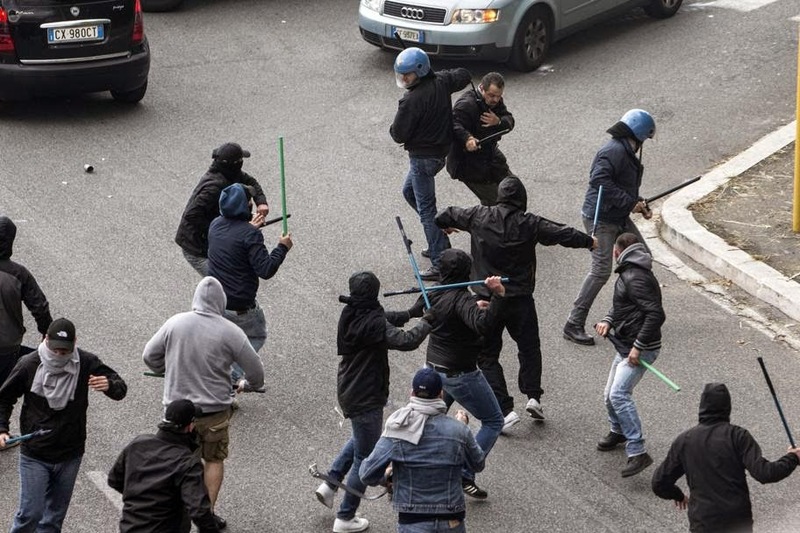 Serious crowd trouble has been reported ahead of the showpiece with Partenopei supporters allegedly attacking the police. 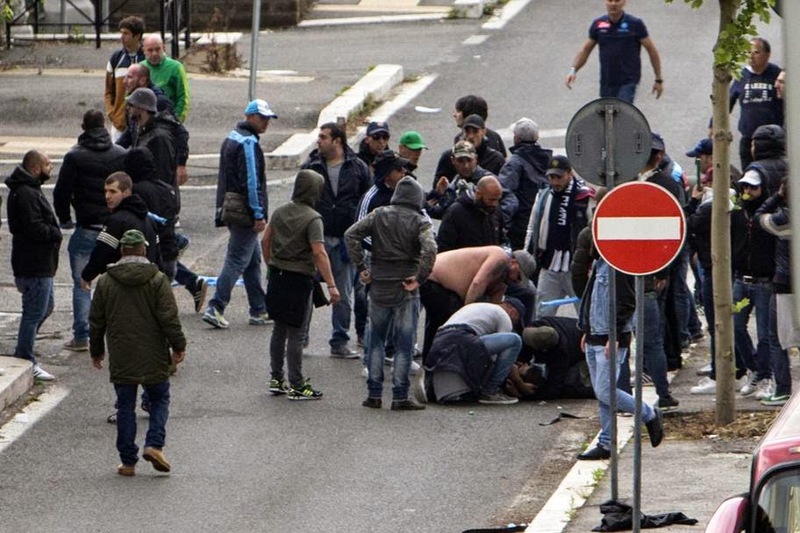 According to Italian media, four fans of Napoli is injured ahead of Italian Cup final match against Fiorentina, and one was shot from a firearm. 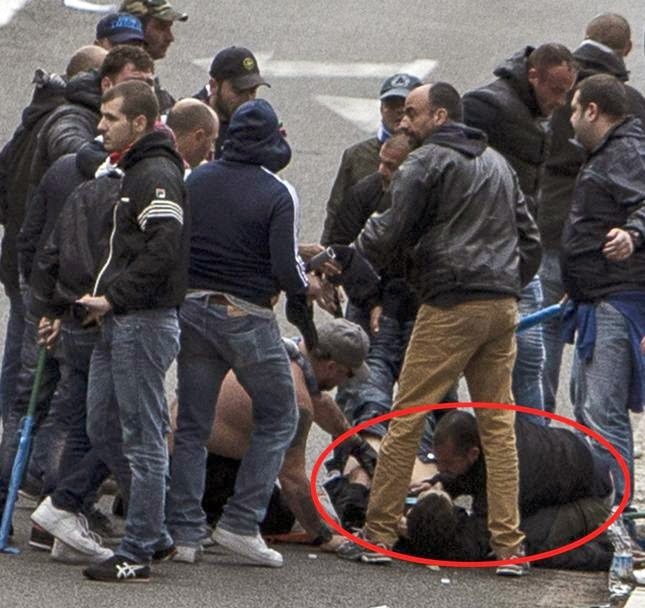 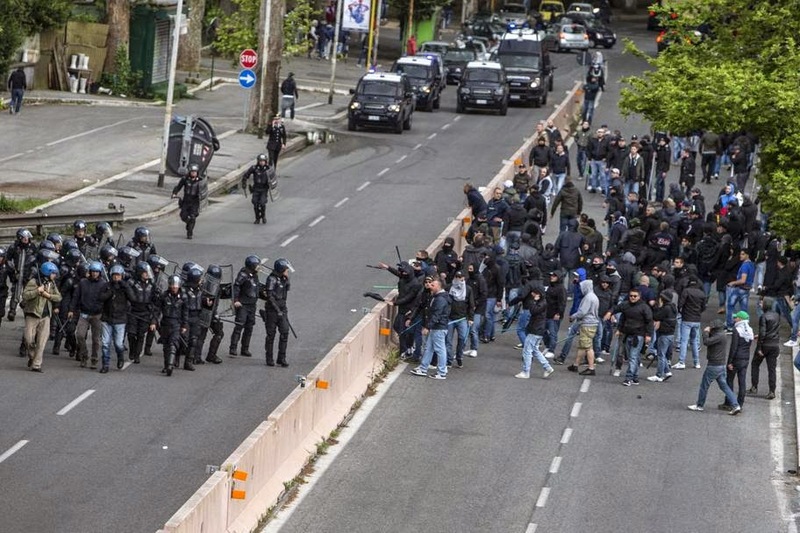 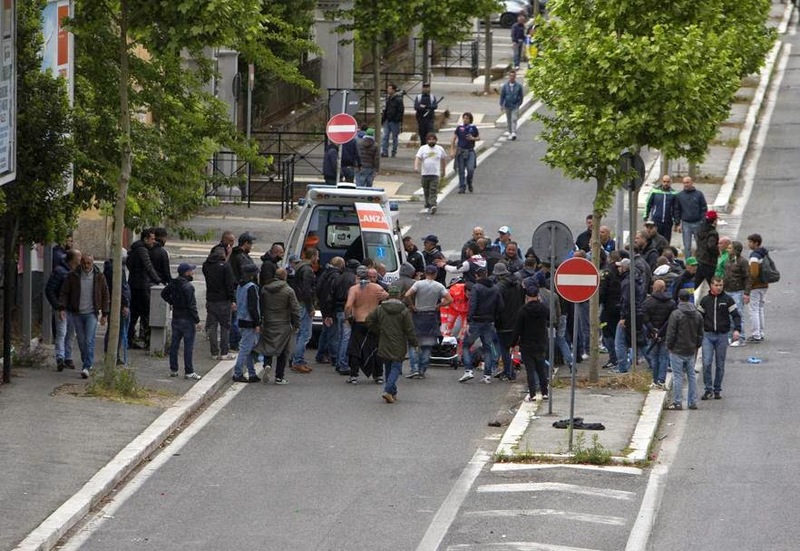 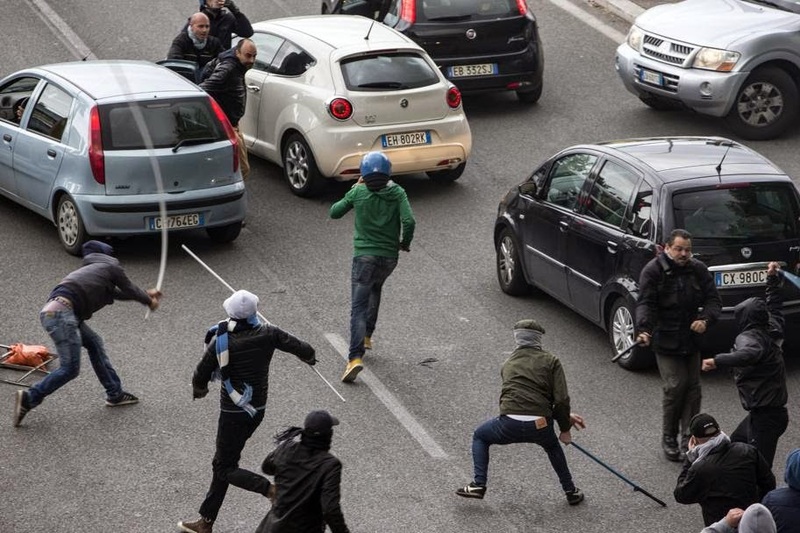 Gazzetta dello Sport claims that the supporters of the team from Naples falling into the trap of Roma fans, who welcomed them on the streets, and after that came to fighting with riot police. 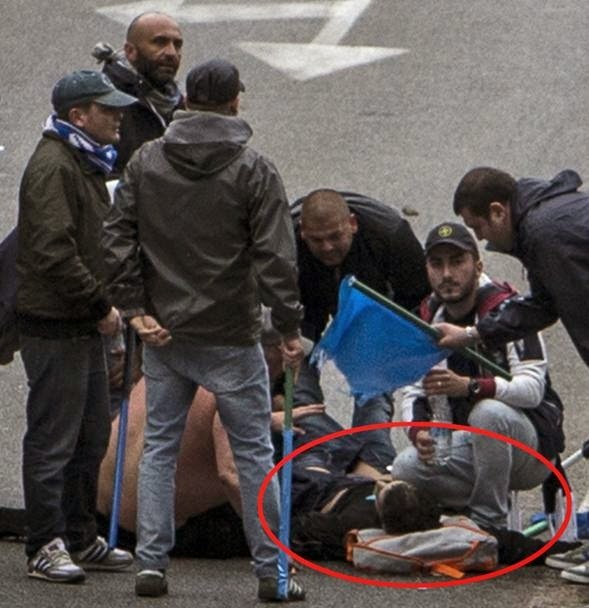 Fan who was shot, is in mortal danger, and besides fans injured and one police officer, who has the arm injury. 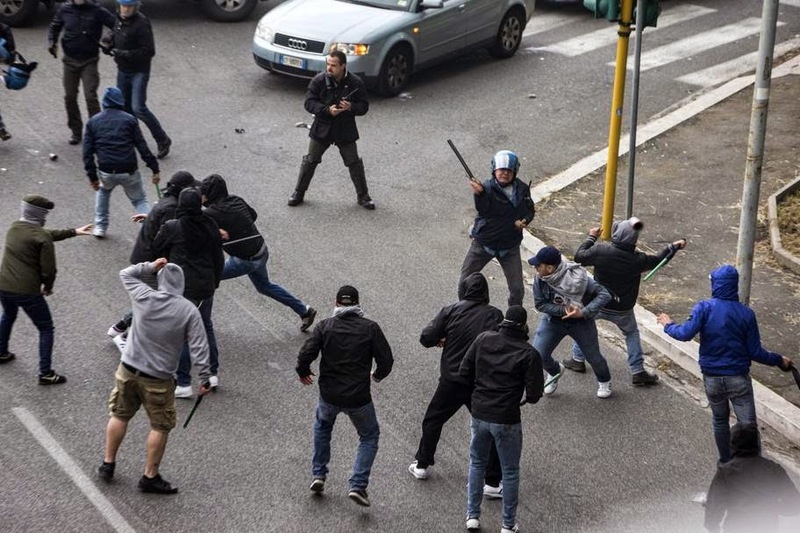 Elsewhere, it has also been reported that a group of Napoli fans attacked their Fiorentina counterparts at a motorway service station near Rieti.